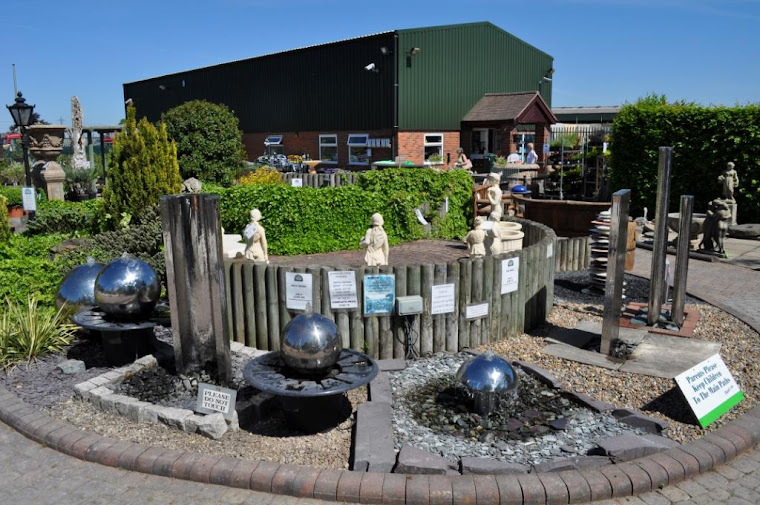 Welcome to Barton Fields Patio and Garden Centre Blog. Here you will see contractors galleries of newly created garden makeovers, general information in relation to new materials and garden features. Do you require a coping manufactured from solid natural stone? Something very different from the standard cast version that can be seen on hundreds of thousands of properties and that can be picked up from hundreds of outlets throughout the UK! Barton Fields have the answer. 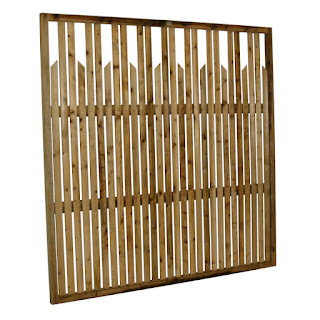 Manufactured in a range of colours, styles and sizes including twice weathered profile. Carved from solid natural Sandstone and Granite. The copings are bespoke made for Barton Fields and then offered for sale nation-wide. Also included within the range are the ever popular natural stone pier caps. Above: The 600x300 twice weathered sandstone coping also in Galaxy. All the copings supplied are manufactured to a high standard by suppliers who Barton Fields have dealt with for many years. The Sandstone and Granite copings all come complete with underneath drip channels. A new addition to the range is the below natural Granite stone copings in a black leather finish. The leather finish really enhances the black colour. 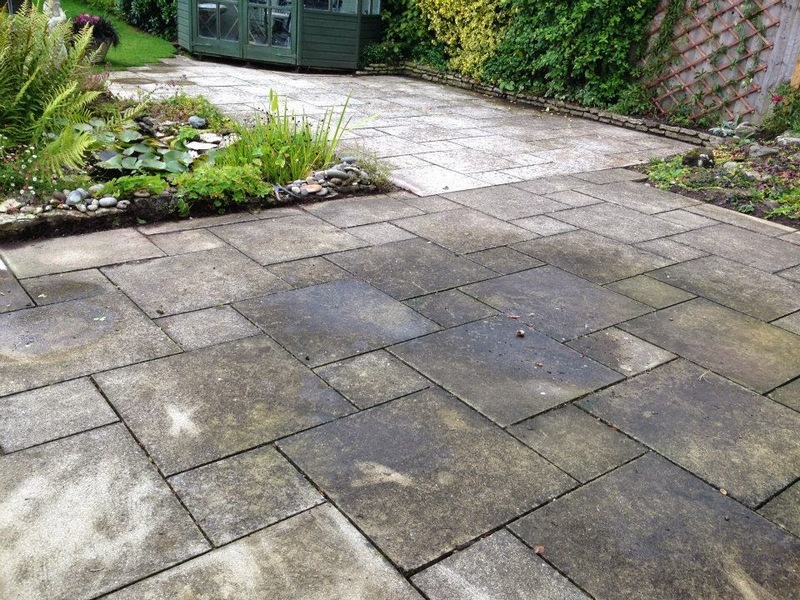 Are you fed up with trying to remove Lichen off of your patio? 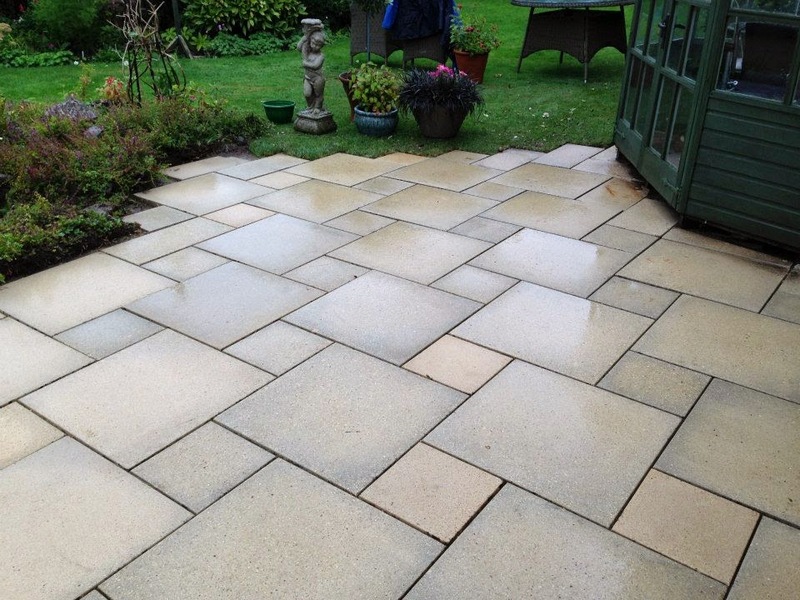 For many years now, the team here at Barton Fields have been asked for a suitable cleaning product to tackle the black spots that attach and embed into natural stone paving, concrete slabs and block paving. The honest answer has always been 'there is no real, decent product that exists'! 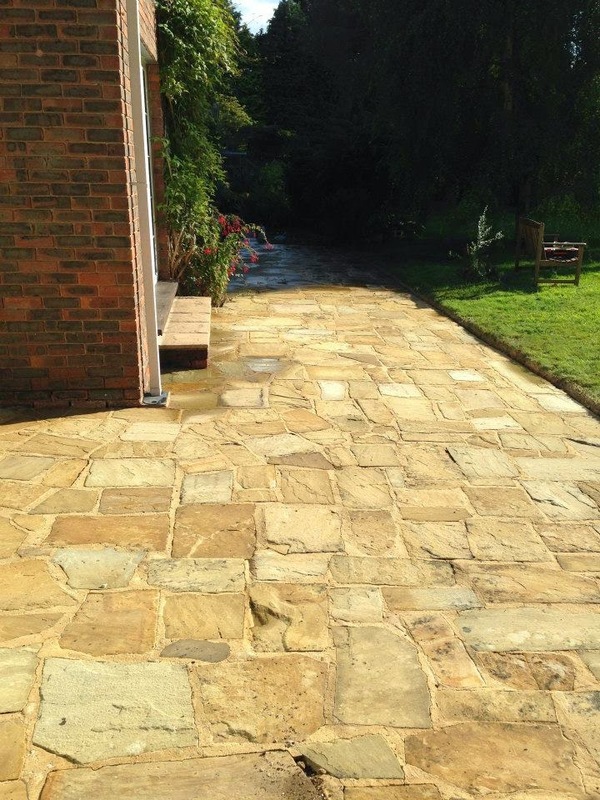 The Patio Black Spot Remover Company have had 30 years experience in the cleaning and restoration of stonework. 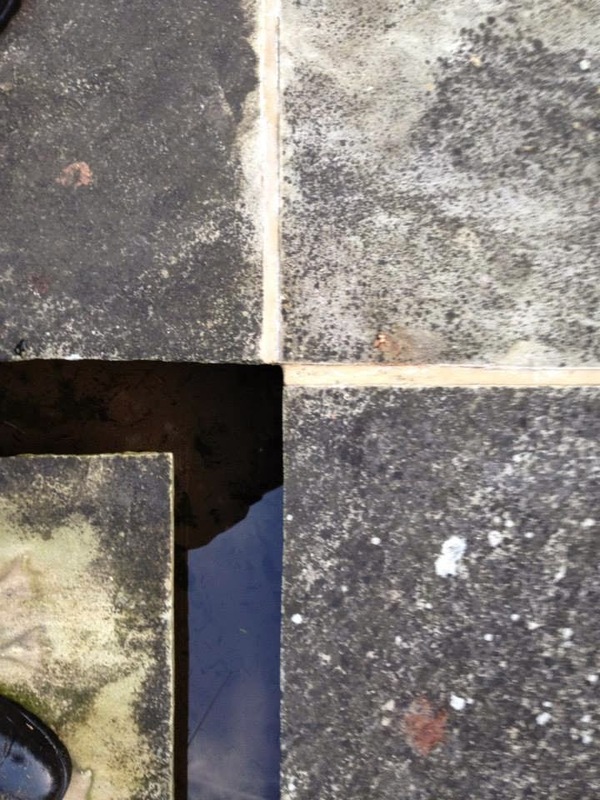 They have specifically formulated the patio black spot remover to restore the original colour of your stonework, resolving this problem once and for all. 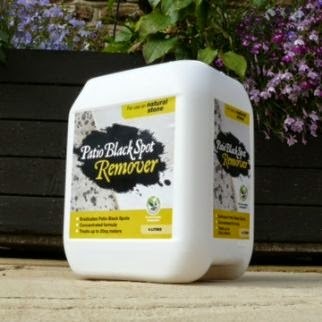 The patio black spot remover will eradicate the black spots!! HOW DO YOU KNOW IF IT IS GOING TO WORK?? 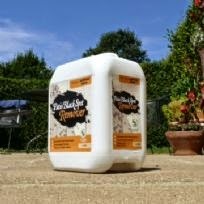 We can all appreciate that the black spot remover isn't a cheap product IF it doesn't do what it says on the tin. This is why the team at Barton Fields Patio Centre requested a demonstration on our own natural stone displays. 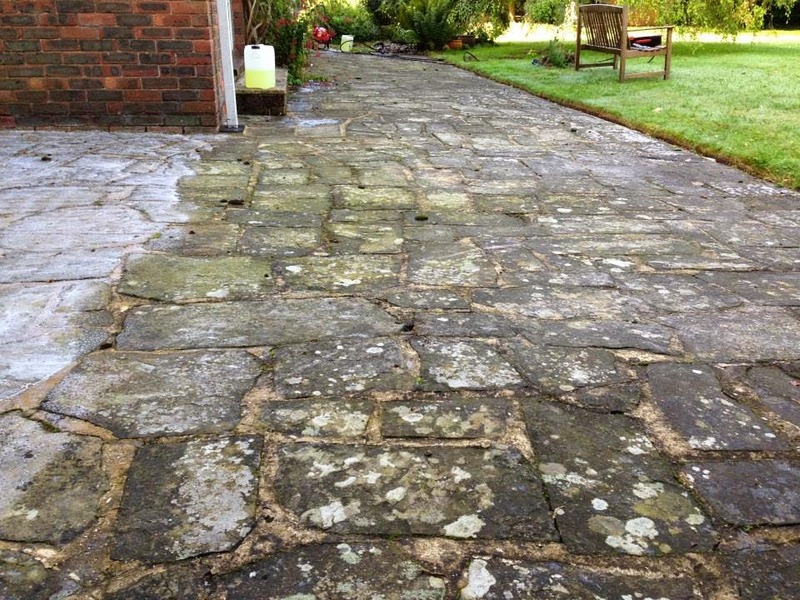 With our own eyes we have witnessed the impact and success of the product, removing lichens off of the paving. Welcome to Barton Fields latest blog featuring our 60mm thick Drive flags, ideal for patios and drives. are sometimes only 30-40mm thick. Now available on the market and supplied through Barton Fields are these stunning and stylish flag stones that are manufactured 60mm thick. They are available in a choice of colours and in a mix of 4 slab sizes. Not only that, they are also manufactured with nibs / spacers on the side of the flag thus can be installed on a sand screed (like a block paver). This allows for a quick and easy installation process as opposed laying flags on a full mortar bed. Here we have the Silver Granite colour, bordered with a 60mm Black shot-blasted paver. And the beautiful Black Granite, bordered with a 60mm Silver shot-blasted paver. The actual finish of the slabs are described as curled. This is like a riven effect that are smooth to touch, almost like a natural stone that has weathered smooth over a period of many years. Here is an image of the Silver and Black laid together, a stunning effect. As well as the very attractive 'Granite effect' range, the drive slabs are also offered in other colours. Rustic is a blend of autumn colours, red/buff & charcoal, whilst the Golden Blend is a mix of brown and buff. 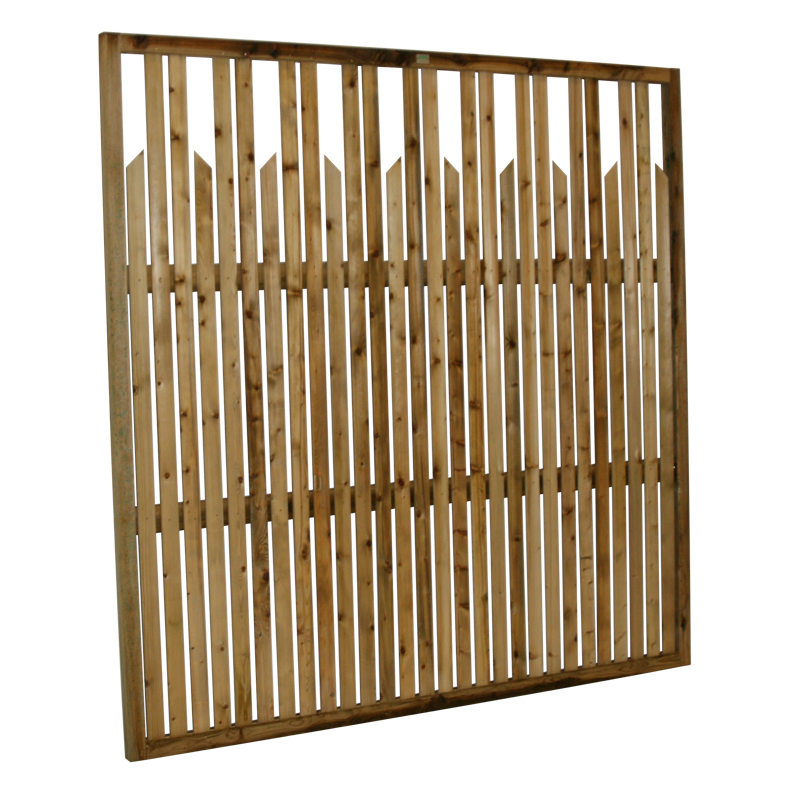 The drive flag is also very popular for use on a patio or for scenarios whereby an area is driven on very occasionally. They are also a popular choice for interesting designs mixing drive flags and blocks together. 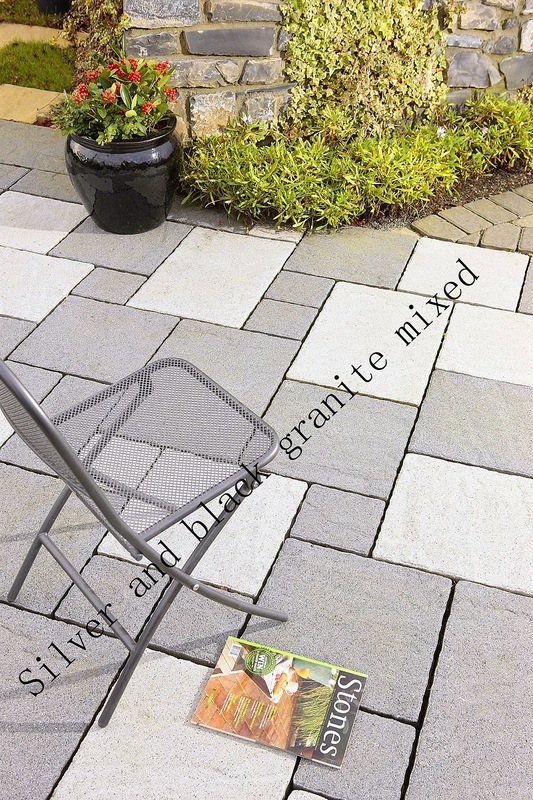 Here at Barton Fields we are pleased to offer a range of paving / slab patio kits, designed to 'make things easy'. 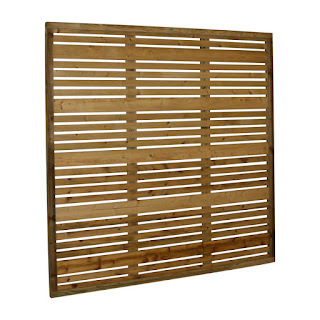 A range of different sized decorative flags, all packed together in one pallet. 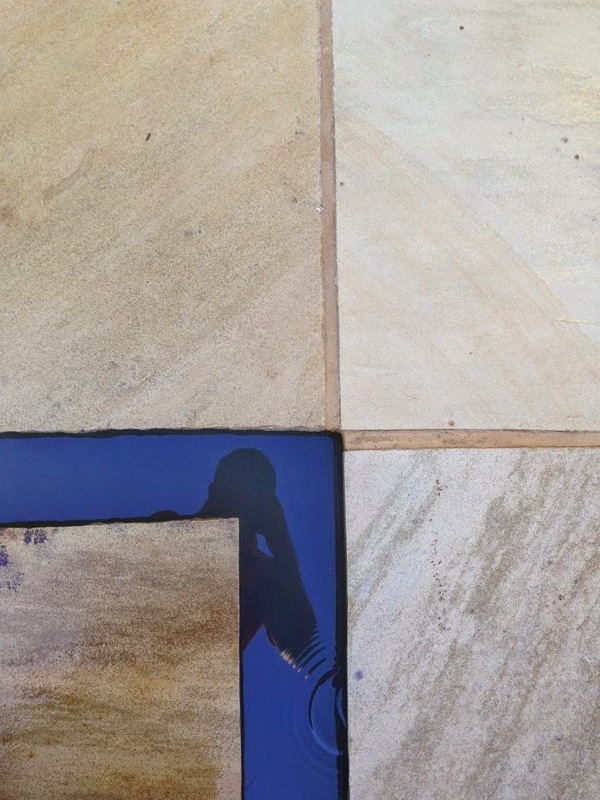 A most convenient way to buy paving slabs rather than the old traditional way of working out which sizes you require for the merchant to split from single sized packs. 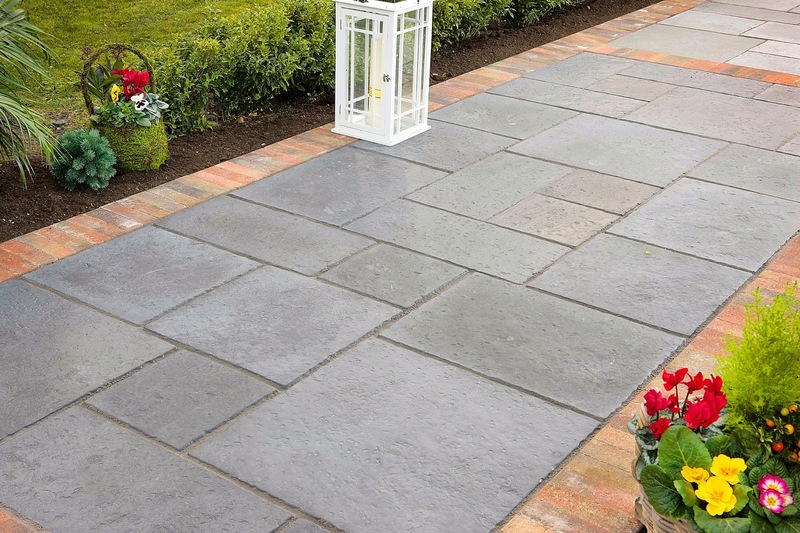 A buff, lightly riven paving at a great price. 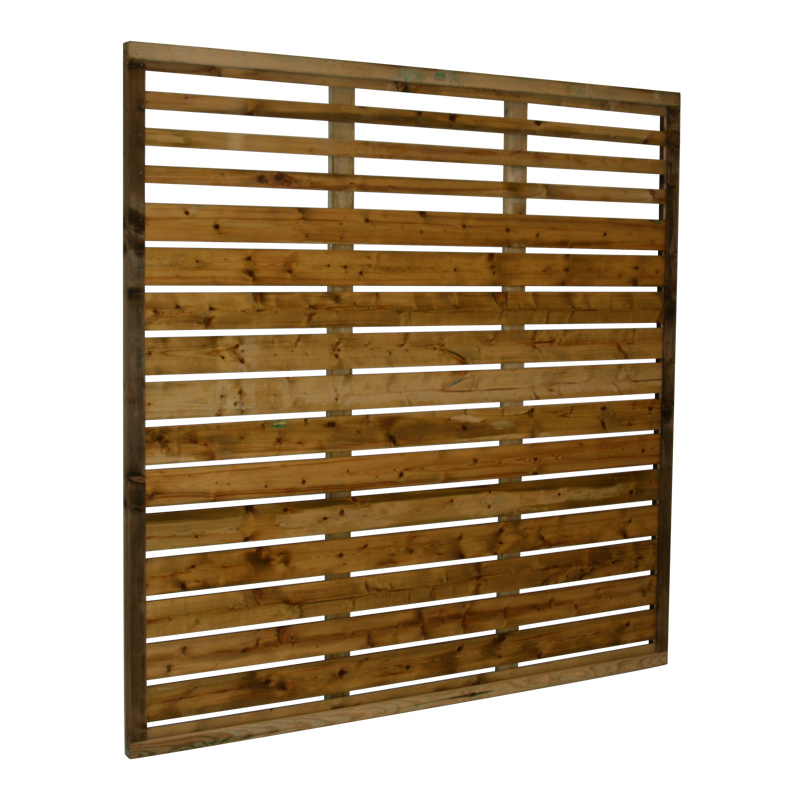 Manufactured in the UK to the highest standards, the panels feature planed pressure treated timber. Choose to stain should you wish for aesthetic purposes or simply install in their natural state. 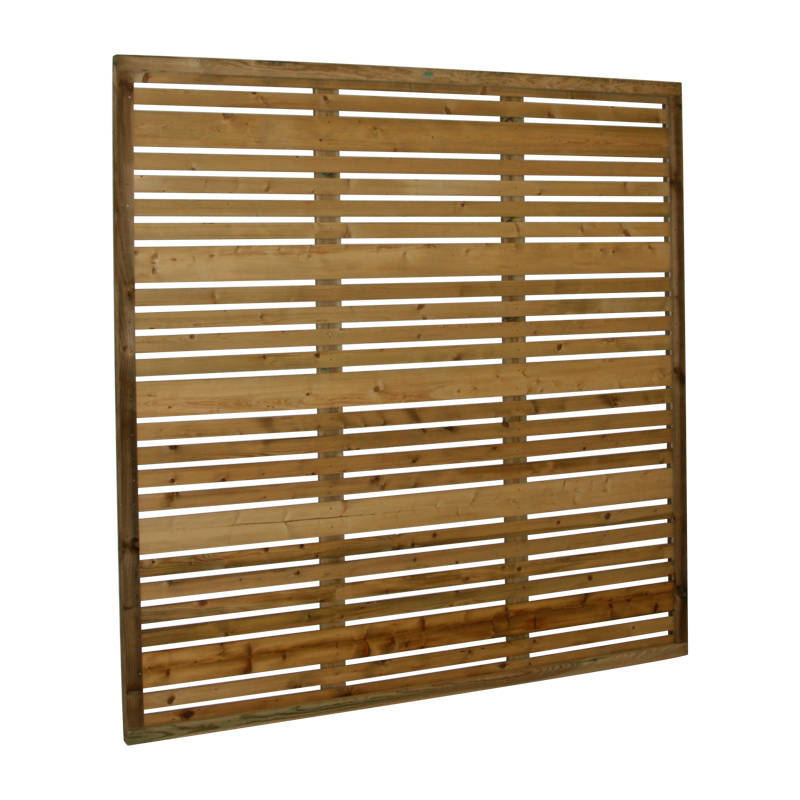 The panels are supplied 180cm x 180cm with the Milan and the Miami also available in 180cm x 150cm and 180cm x 120cm. 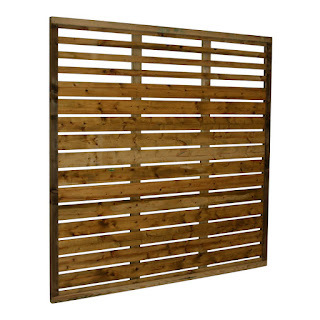 Current prices range between £60 - £65 per panel inc vat plus delivery depending on your post-code. Tel 01283 711288 for current availability and any further information. 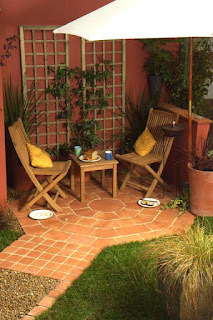 Terracotta Paving Slabs (or tiles) are the perfect product for a patio / terrace area with a Mediterranean theme. 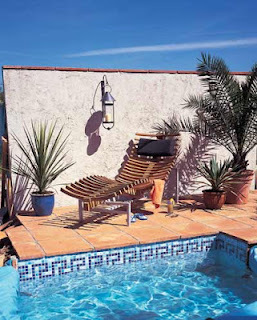 Maybe you are looking to re-capture memories of holidays in the sun, Spanish villas with patios, courtyards and terraces paved with natural terracotta creating a mellowed, mature warmth. 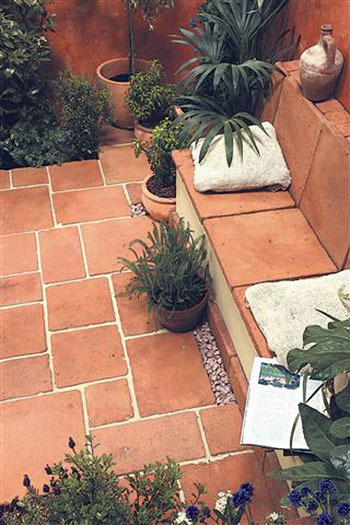 Often used in conjunction with white rendered walls, terracotta planters, architectural exotic planting and decorative white chippings / pebbles and cobbles. 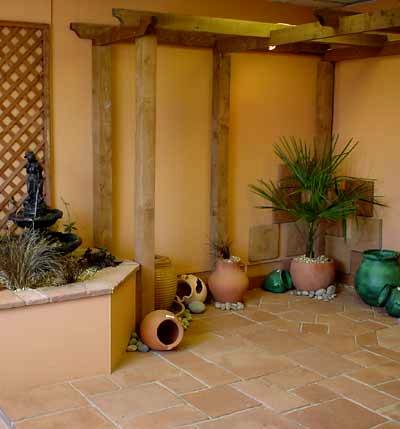 It can be a problem for people to find suitable products to replicate the look of genuine terracotta tiles in the UK. Ceramic tiles are commonly used with can be very thin and can create a slip hazard when wet due to the glazed finish . 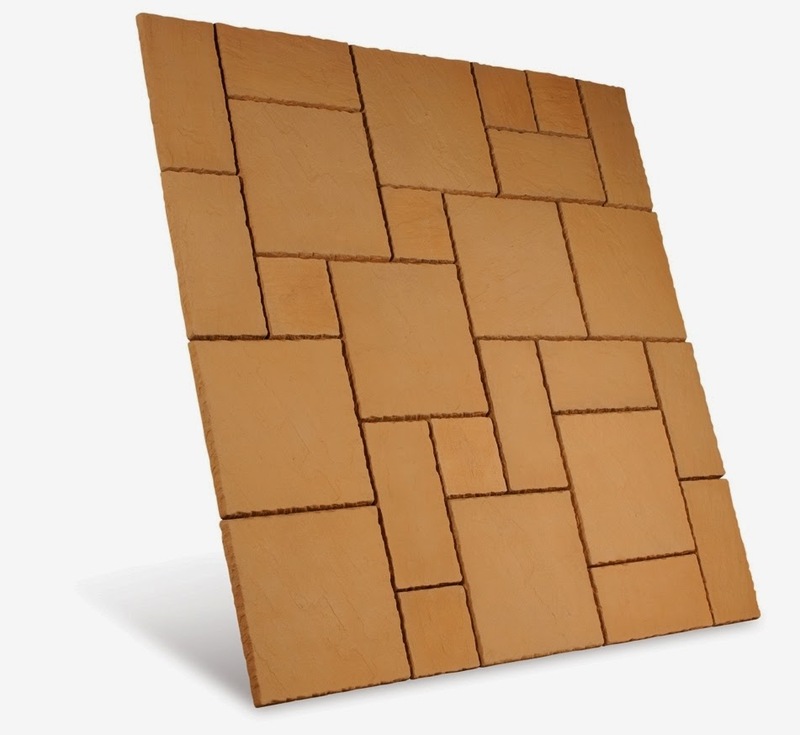 Also, genuine terracotta tiles used externally can be a problem due to UK weather climate and the severe frosts we can experience. Sealants can be used to help alleviate this problem albeit creating an ongoing maintenance issue. 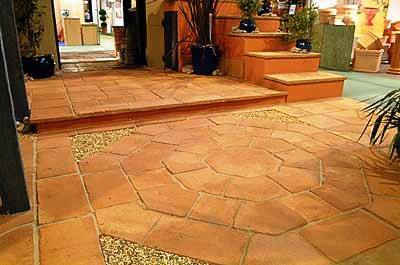 Barton Fields supply what they believe to be the best reproduction terracotta tiles / paving slabs on the market. Available to purchase as single size units OR, a mixture of a range of sizes more commonly known as a 'patio pack' concept. 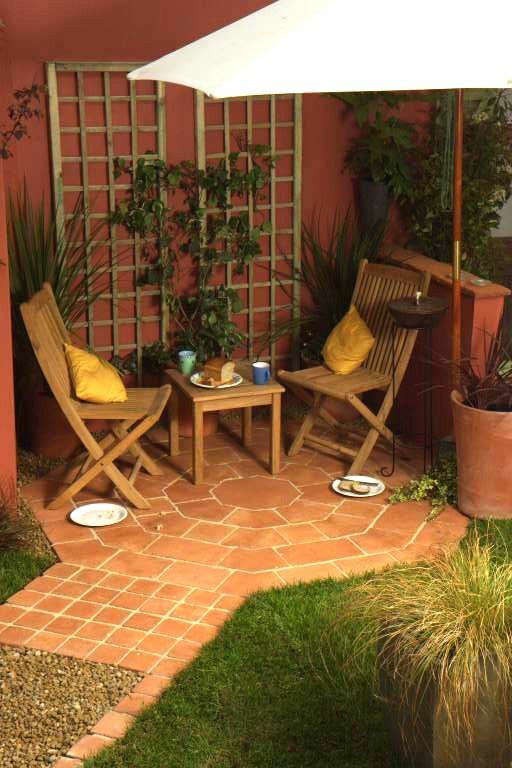 The patio pack concept allows for a nice selection of different sized Terracotta Paving Slabs, all packed together in one pallet. One patio pack contains 10m2 of terracotta slabs. As well as a range of sizes, garden design features such as terracotta circles and octagons are also available. 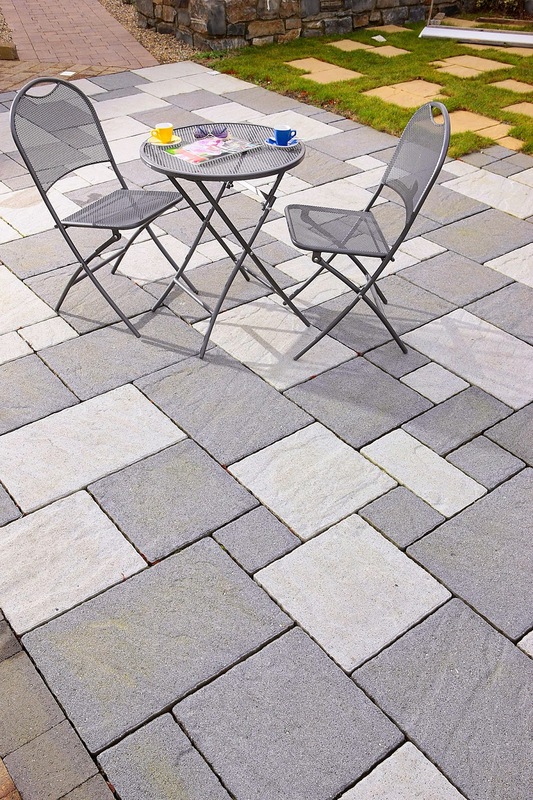 Barton Fields Patio and Garden Centre supply this paving nation-wide. Please contact us for more details on telephone 01283 711288 or visit Barton Fields web-site for more details. Reclaimed Looking Bricks, new bricks made to look old. So you want to construct a garden wall, garage, house or whatever structure you have in mind, and you would like to use a brick with an aged, reclaimed look. The obvious choice would be to shop around for a reclaimed brick - there are hundreds of recliamed yards throuought the Uk and i would imagine that most would stock a good selection of reclaimed bricks, a vast range of colours textures and styles. Alternatively, have you considered using a new brick that has been manufactured to give the appearance of a reclaimed brick. A new, reclaimed looking brick. Why would you do this? Using a new brick can eliminate the potential for finding poor quality reclaimed bricks often stacked in the middle of a pallet (where they cannot be first seen). They can offer a more consistant option so you know what you are dealing with. With the new manufactured bricks made to look old, you still have a choice of colour and size - made available in 65mm and 73mm. The Old Lanacashire Mill Brick - a new brick manufactured with an aged appearance by way of a tumbled finish and antique looking colour variation. The Derbyshire Antique Blend - a beautiful blend of colour including the white paint so often seen im many reclaimed bricks. 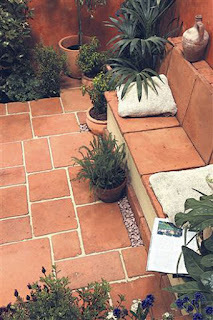 Hopefully this short blog can give you an insight into the alternative reclaimed style bricks on the market. You can go to http://www.bartonfields.co.uk/ for more information. 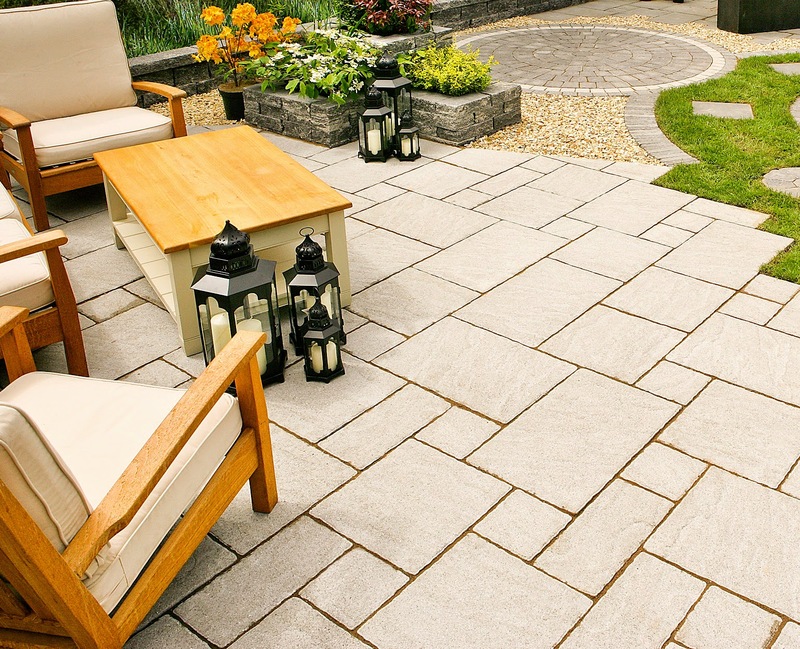 Barton Fields Patio and Garden Centre are a specialist supplier of hard-landscaping products through the Midlands and UK. 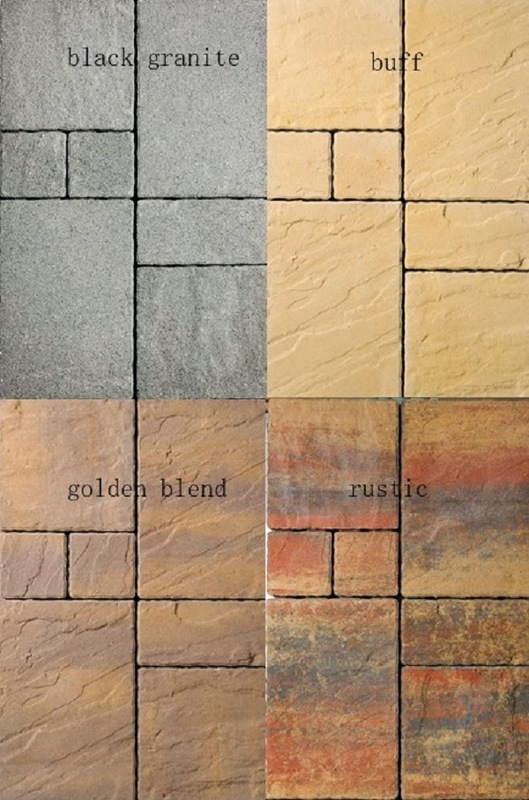 A range of products to include paving, water features, natural stone and unusual different type products. Barton Fields are a direct importer from quarries around the world. Barton Fields Garden Centre. Simple theme. Powered by Blogger.